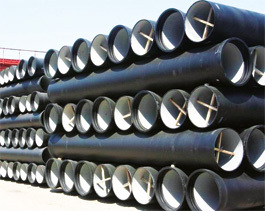 Pipes are lined internally with Portland cement (sulfate resistant type V). Cement is applied by centrifugal process in compliance with ISO 4179 and BSEN standards. On request, a seal coat of bituminous coating can be applied on the cement.